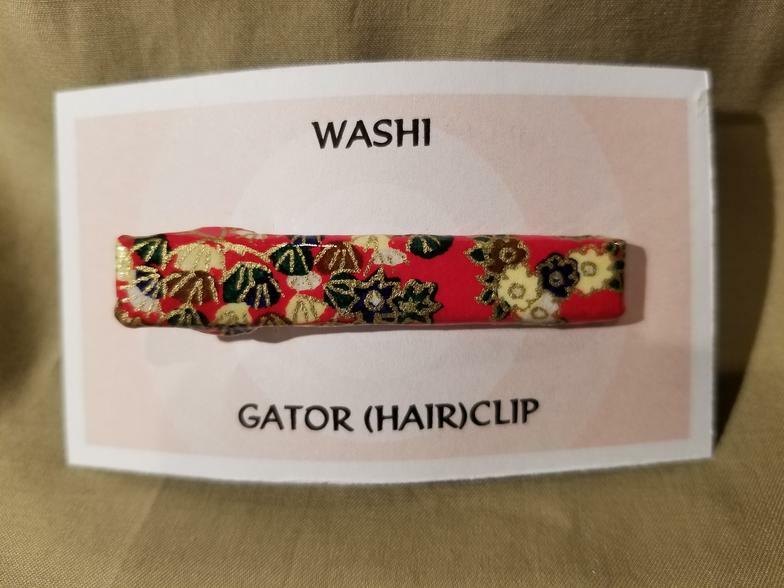 And yet MORE hair accessories! 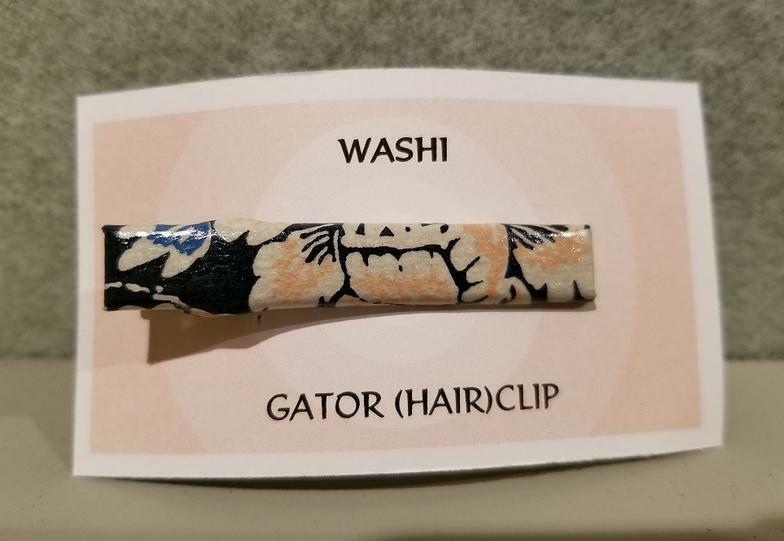 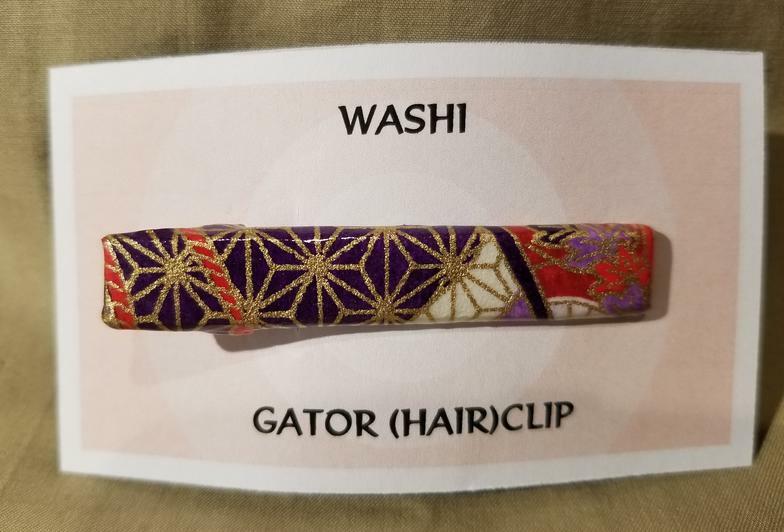 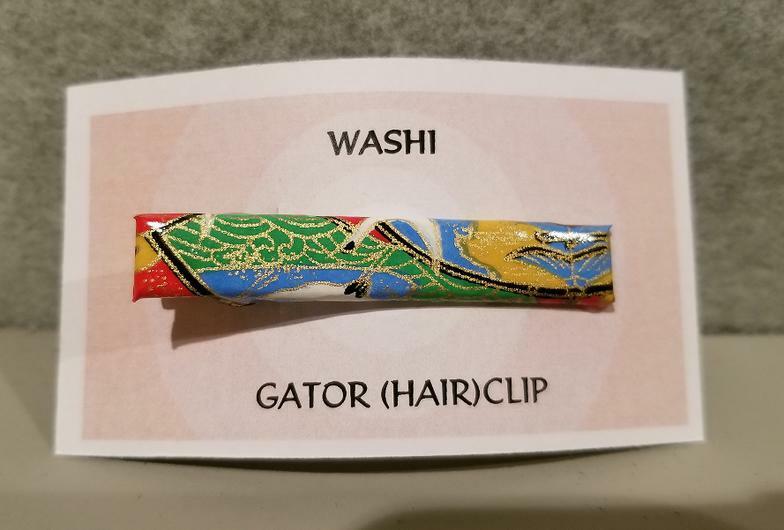 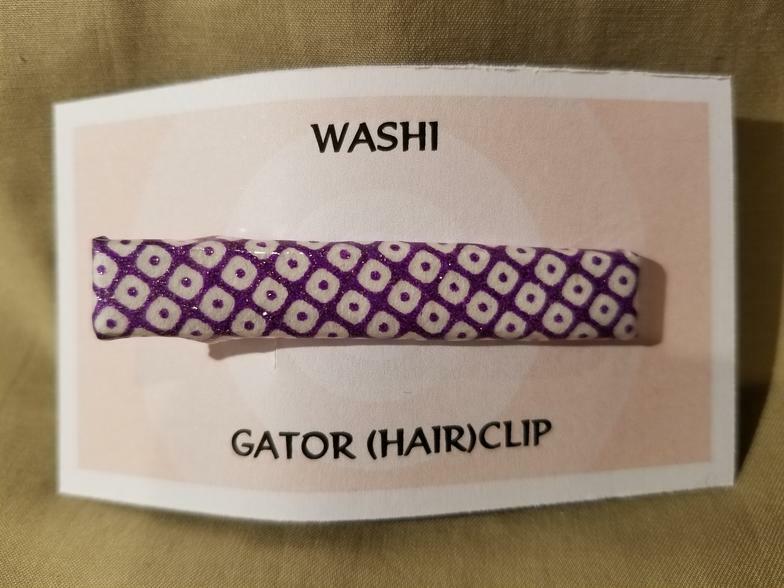 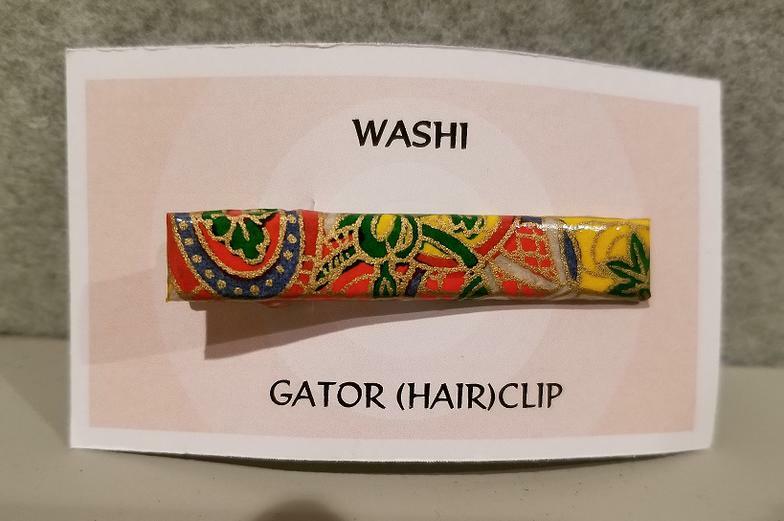 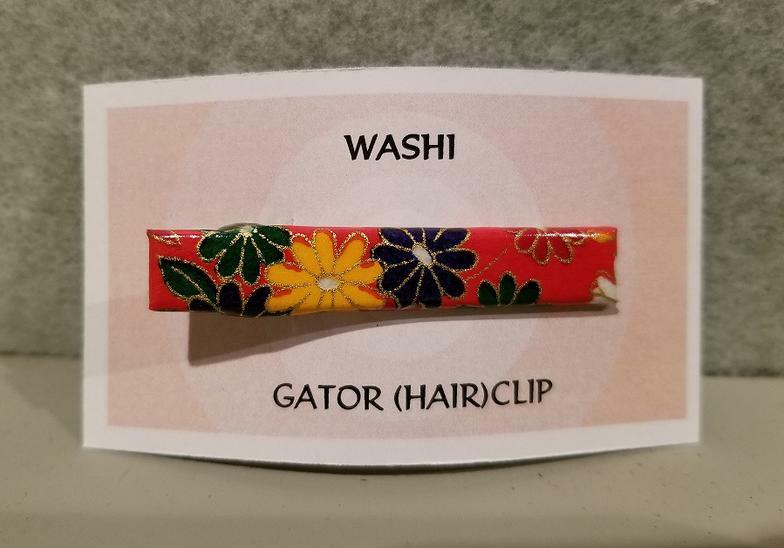 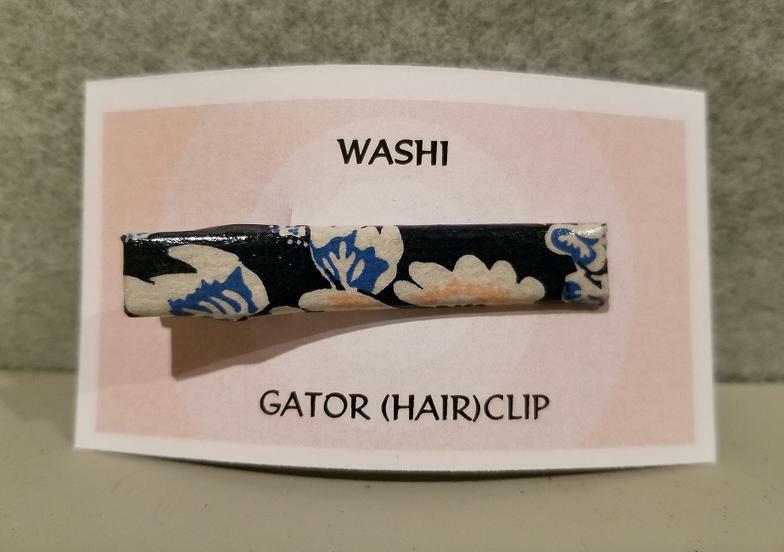 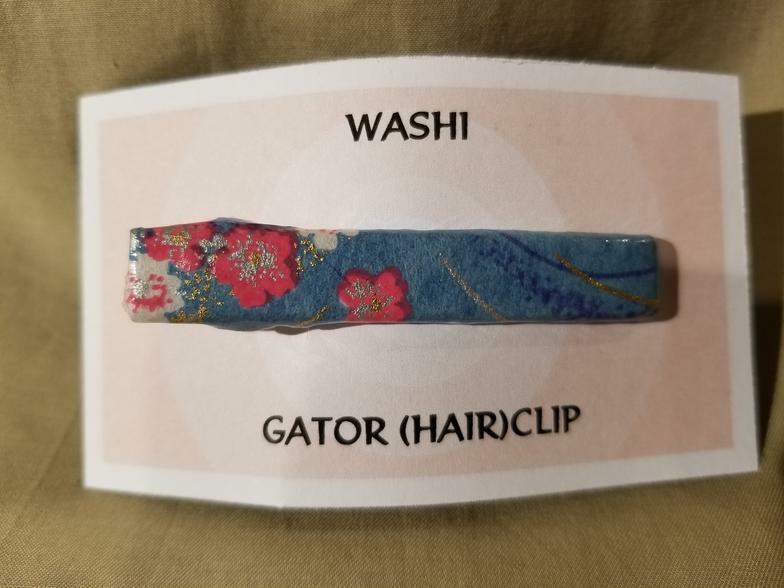 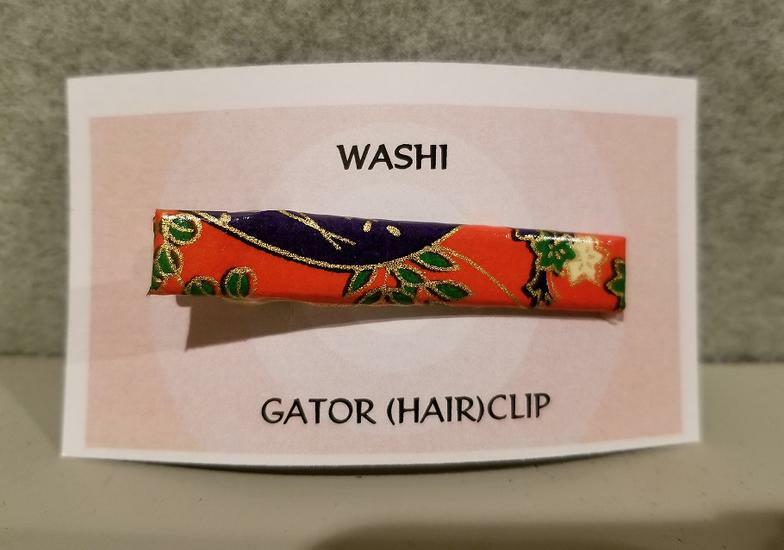 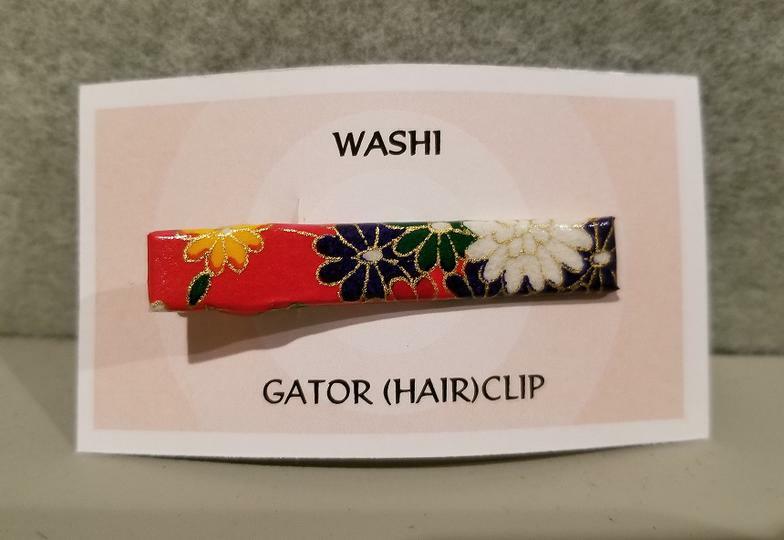 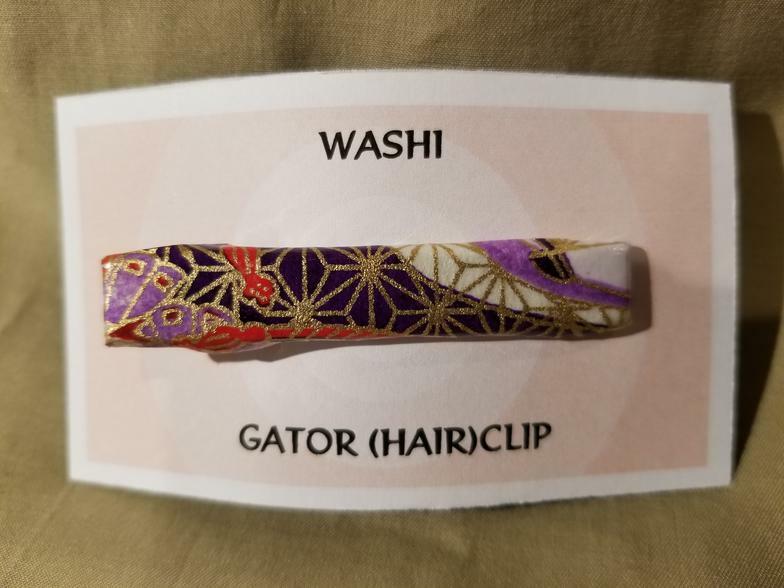 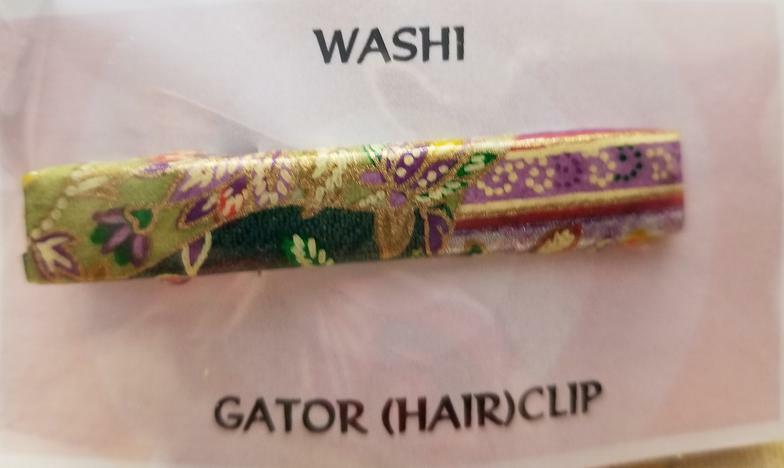 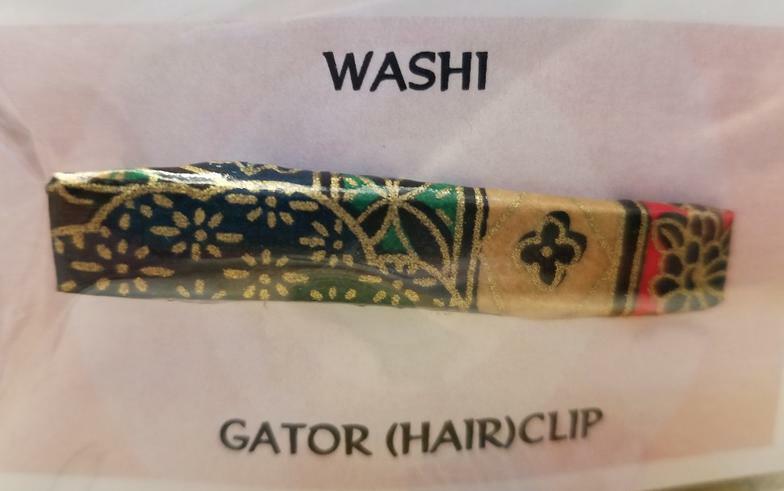 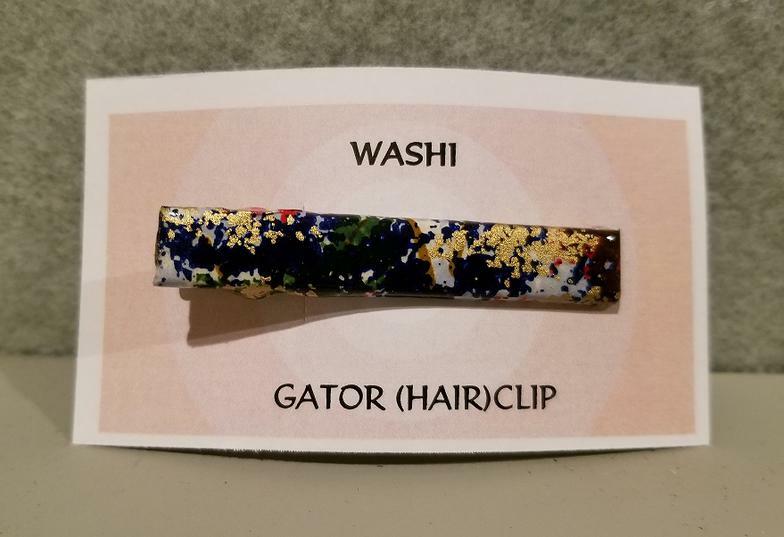 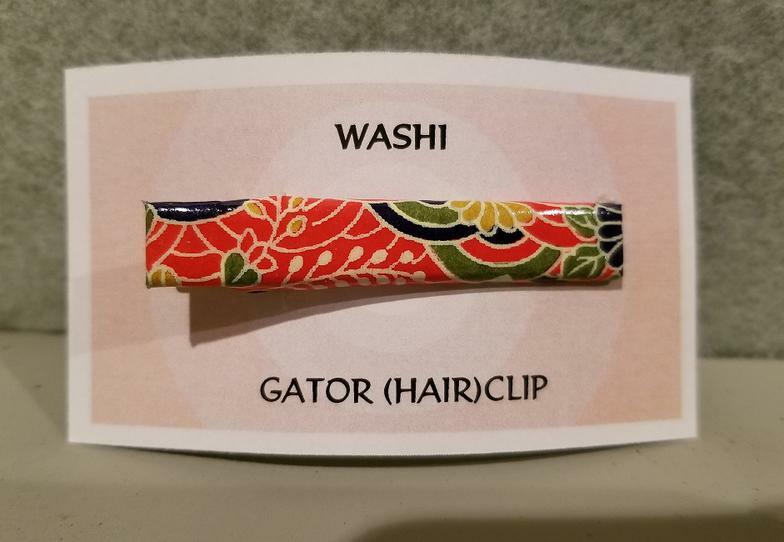 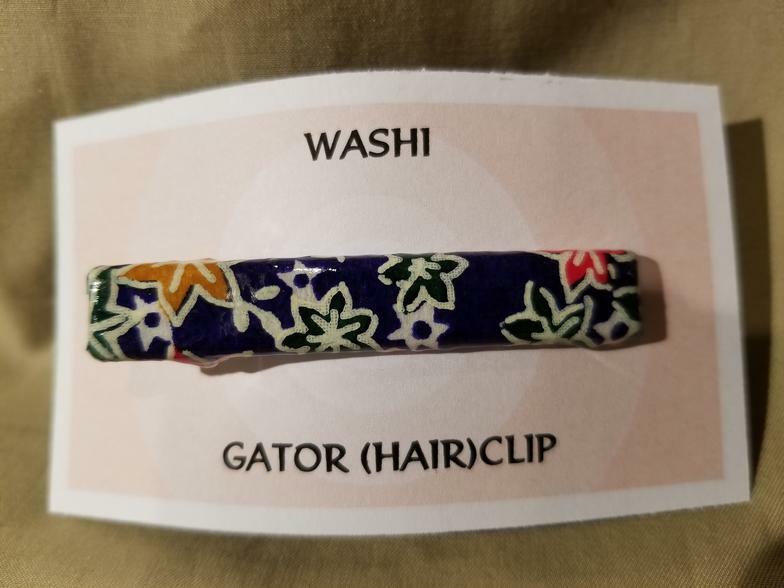 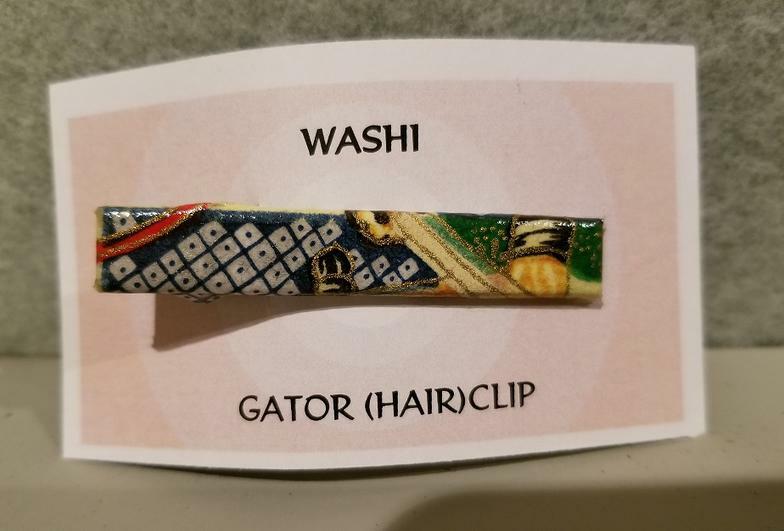 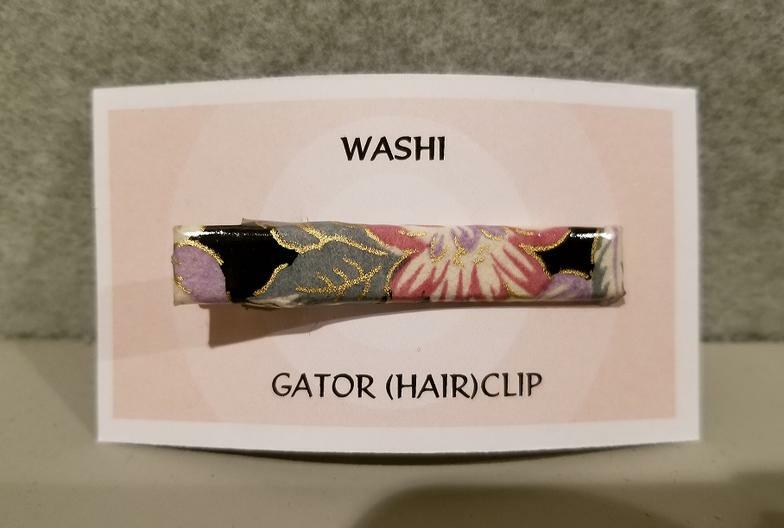 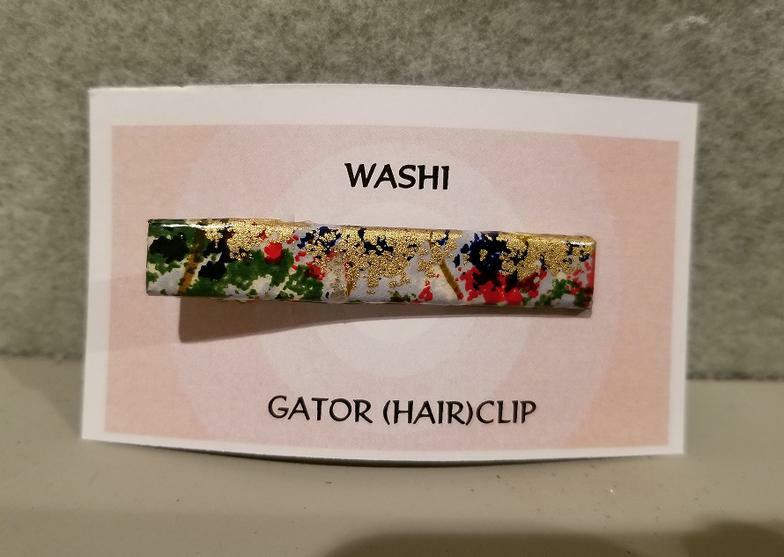 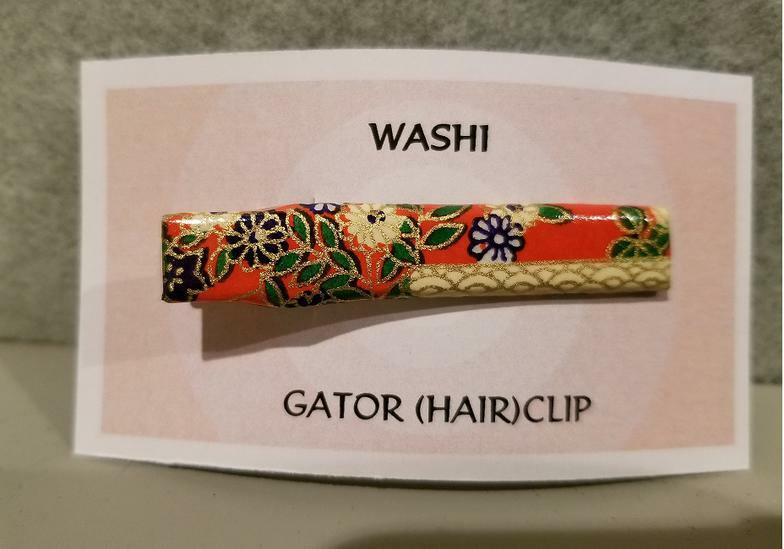 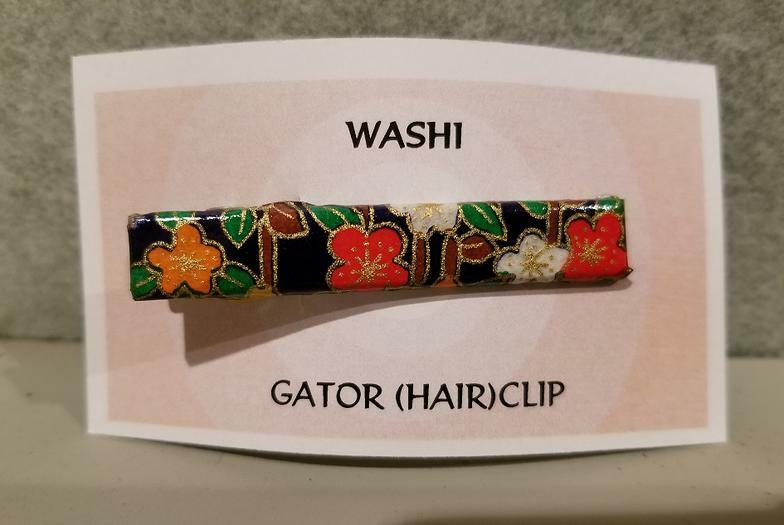 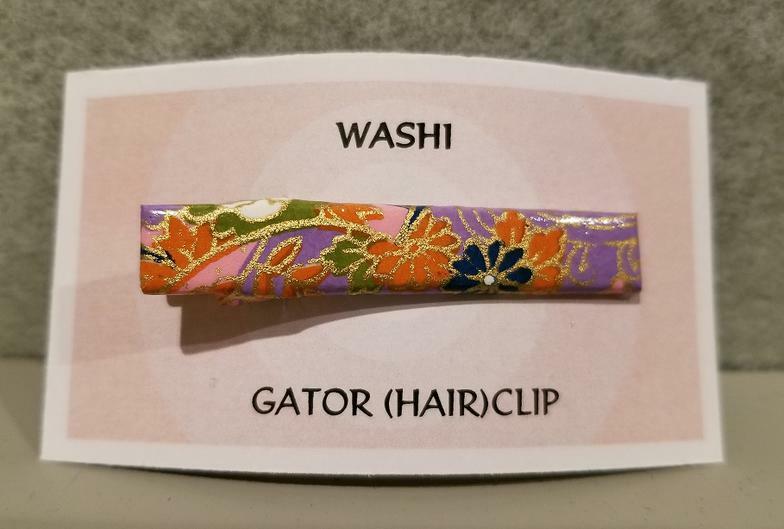 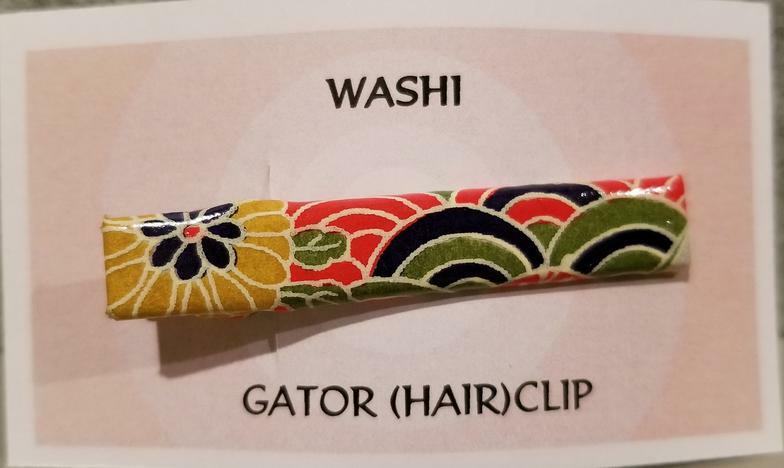 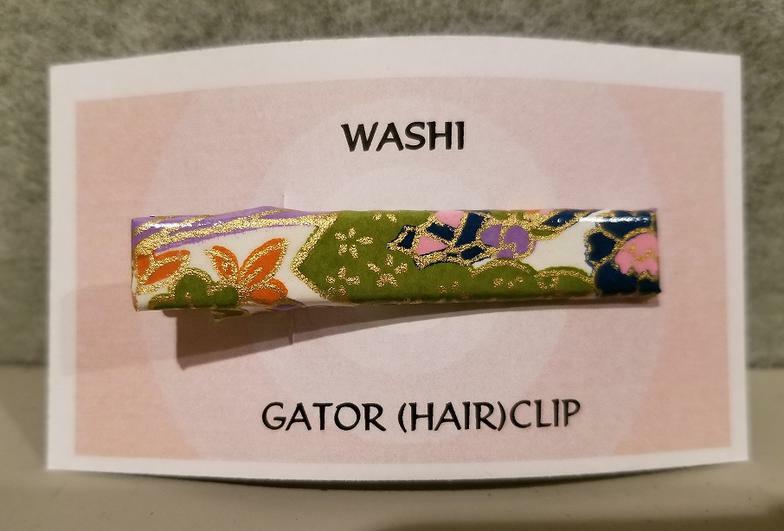 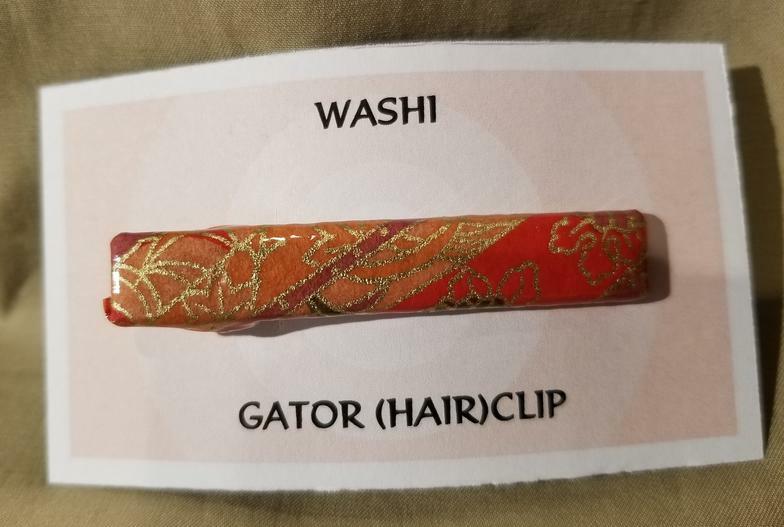 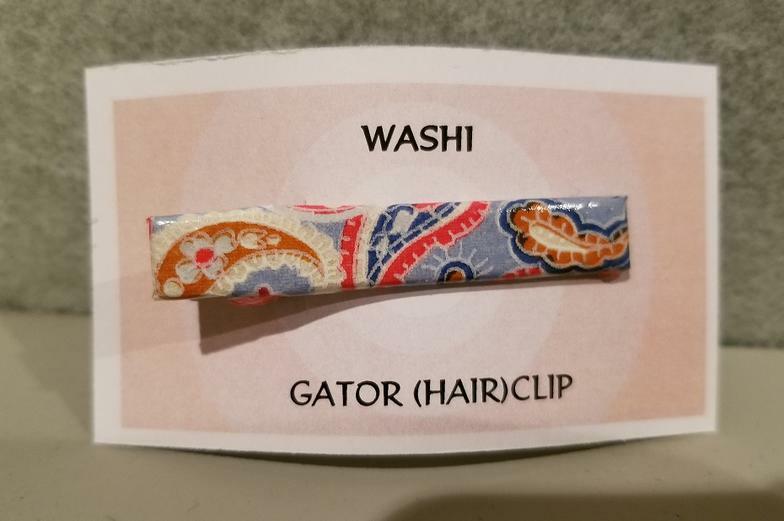 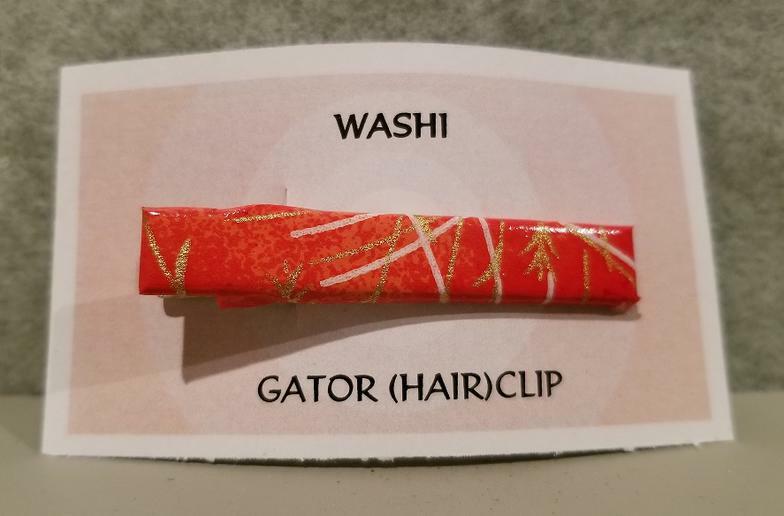 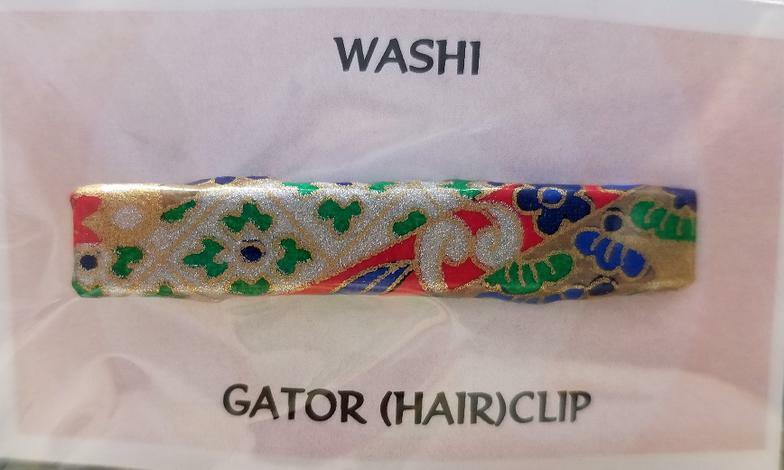 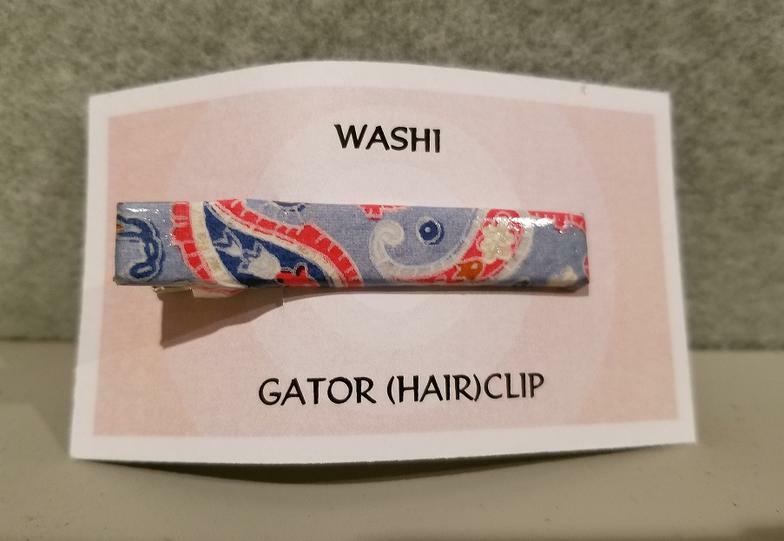 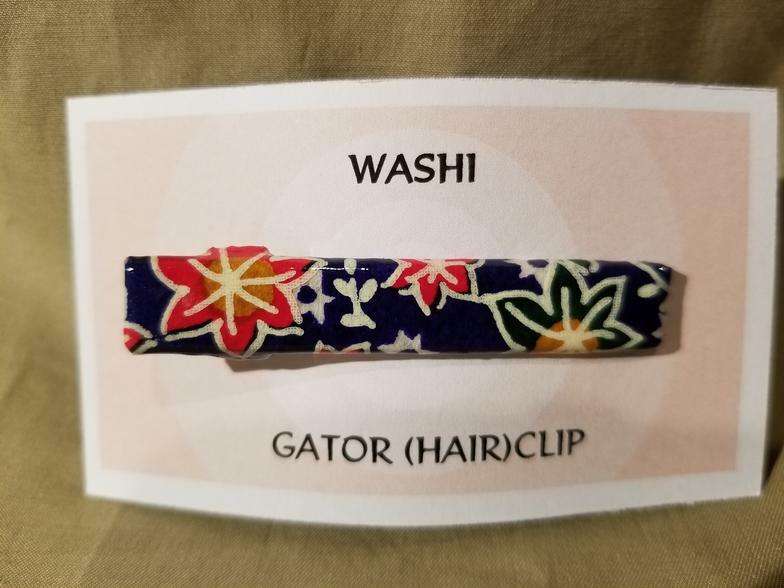 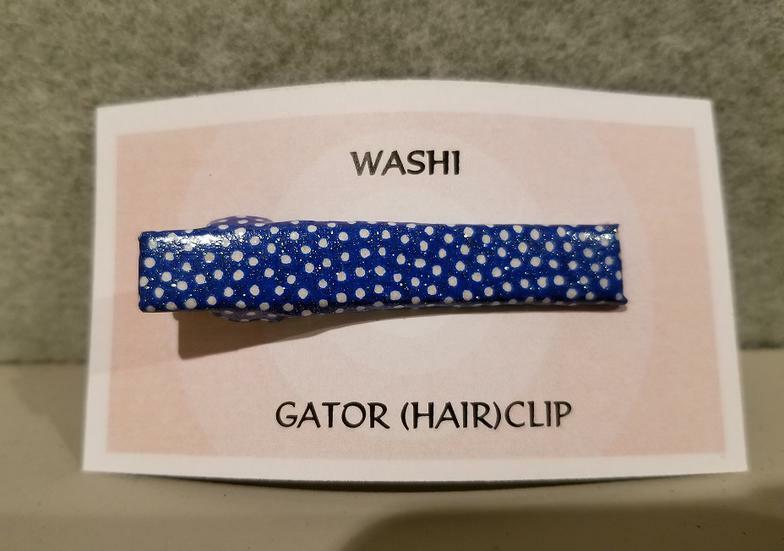 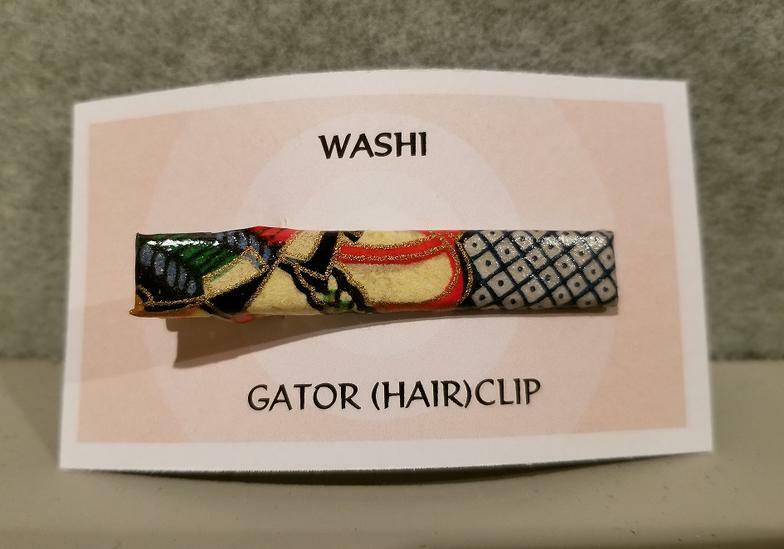 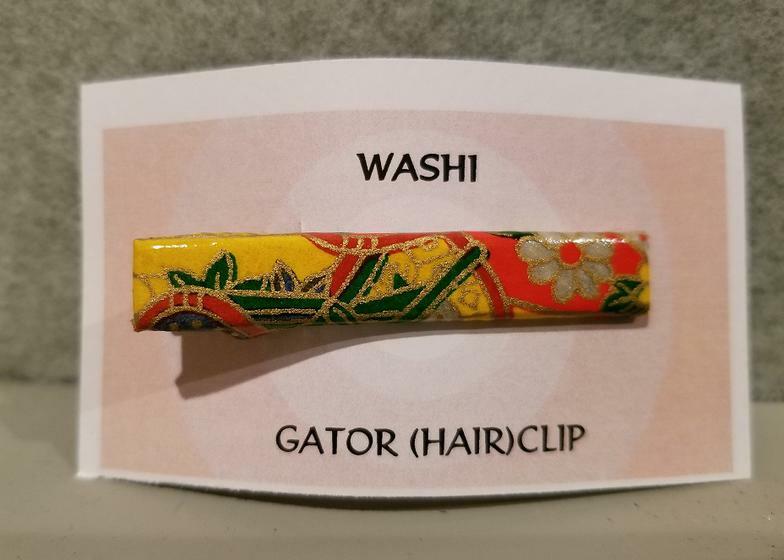 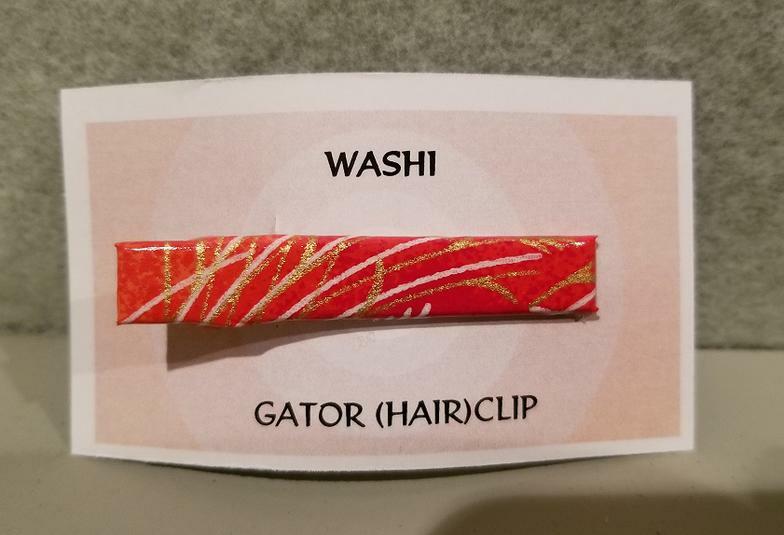 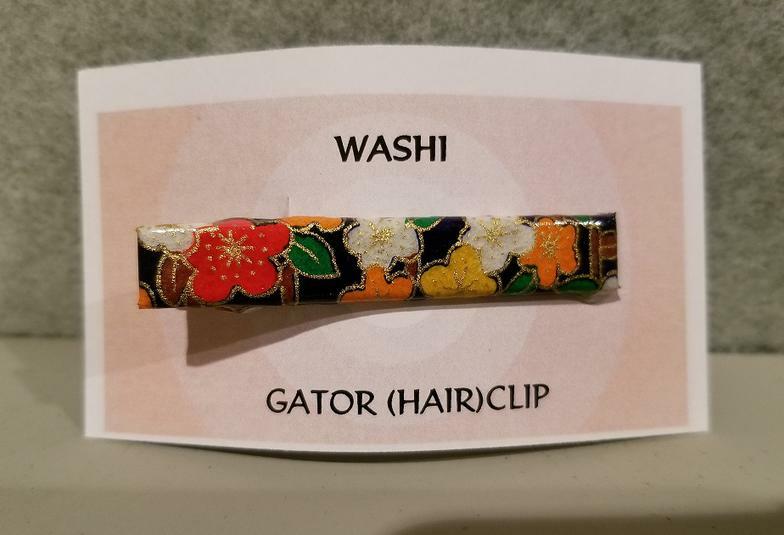 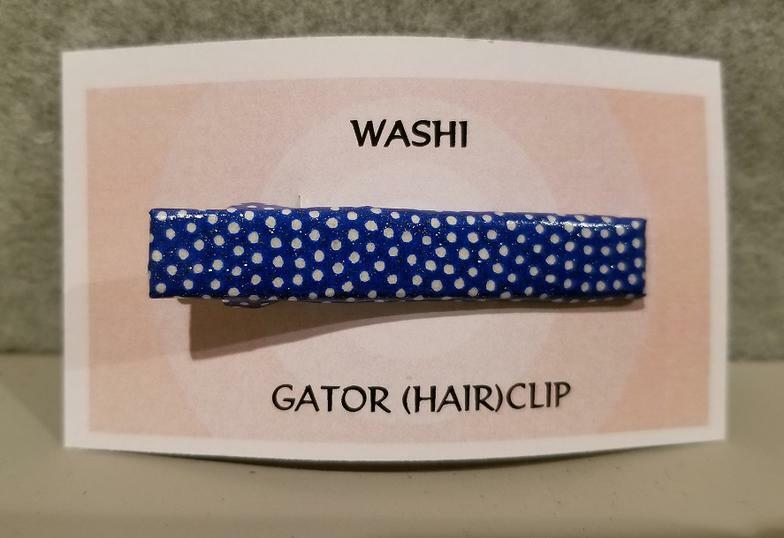 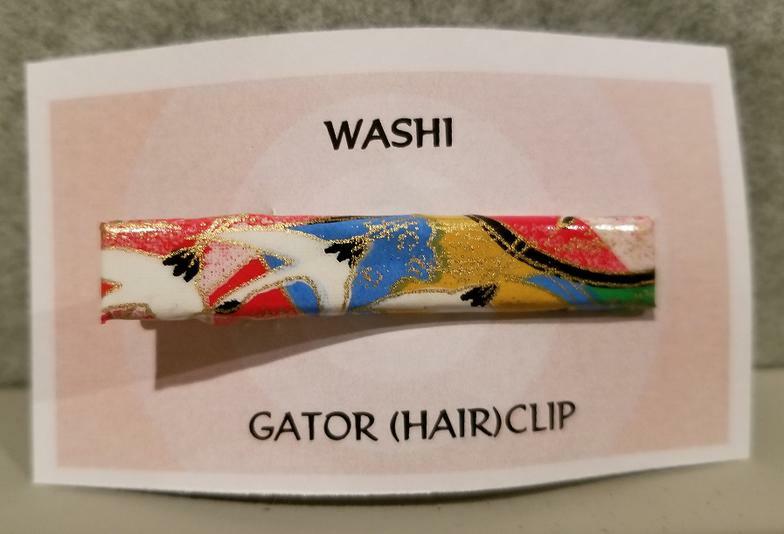 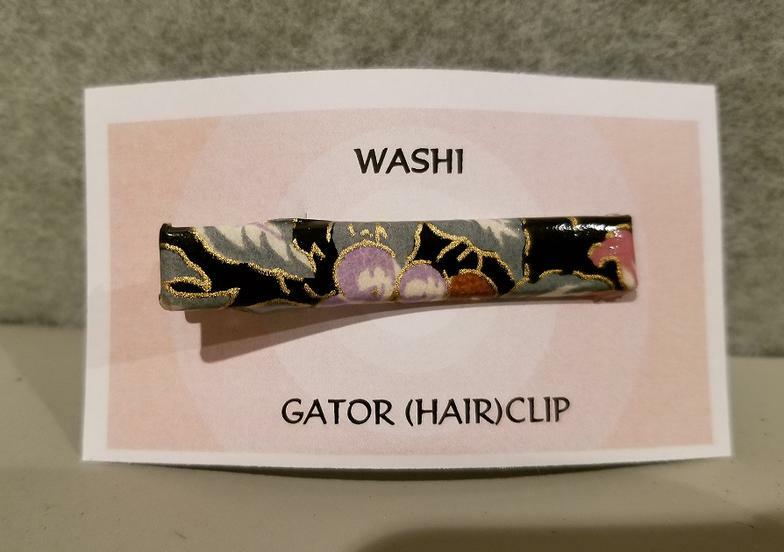 GATOR CLIPS - a simple alligator style clip, covered with Japanese washi paper, then 'varnished' to protect the paper. 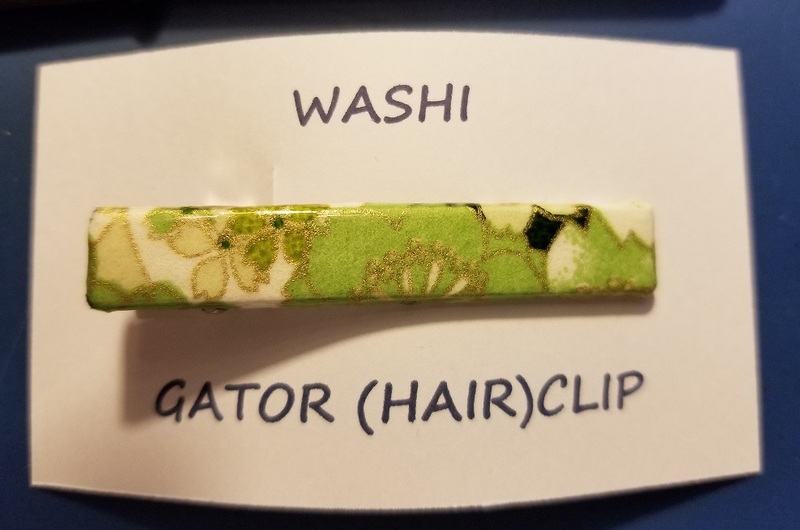 These lovelies are a mere $5.00, plus applicable tax and shipping.